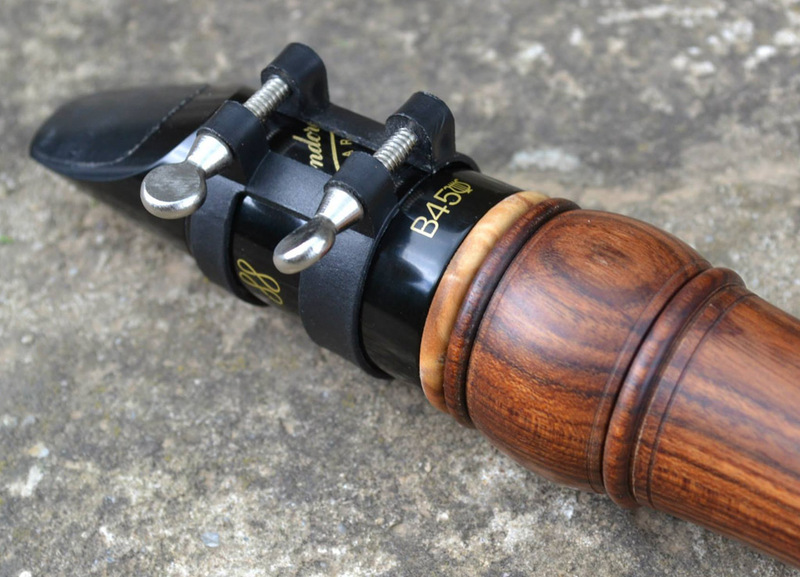 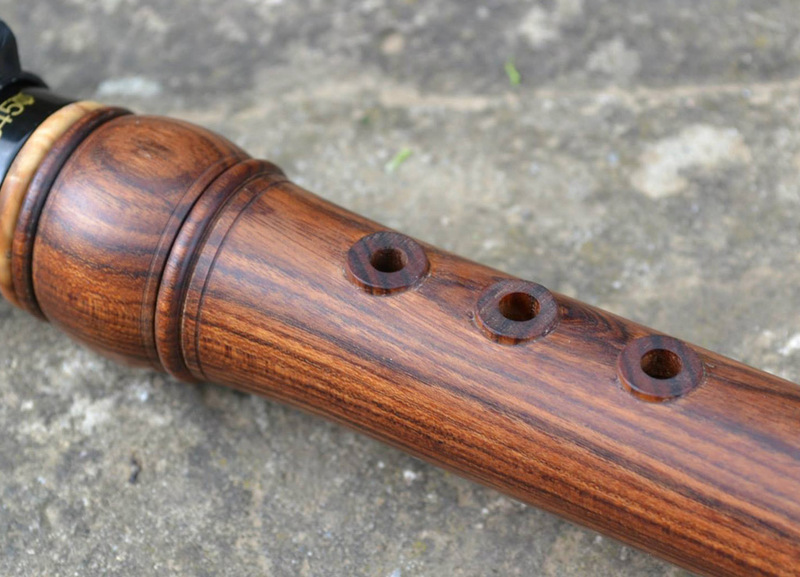 Single-reed instrument with cylindric bore, with classical Bb clarinet mouthpiece. 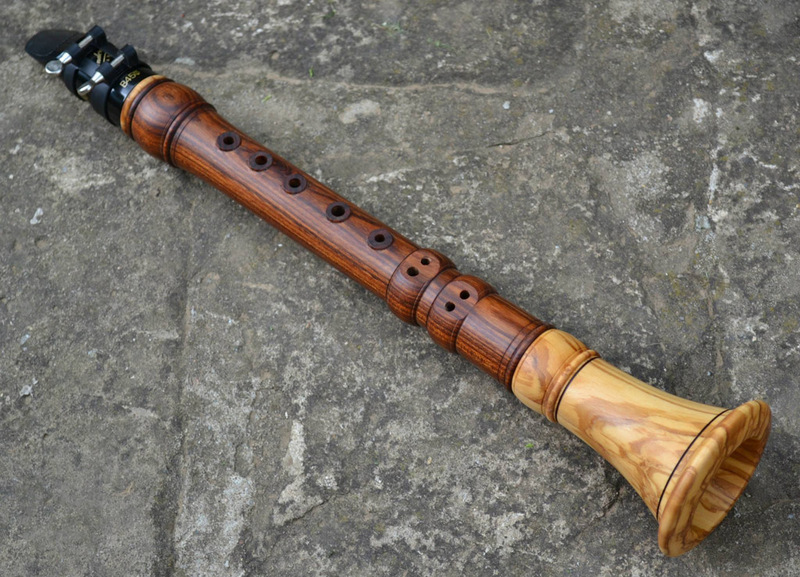 The sound of Chalumeau is very similar to the clarinet, but with more open and sharp tone because of shorter size of the instrument. 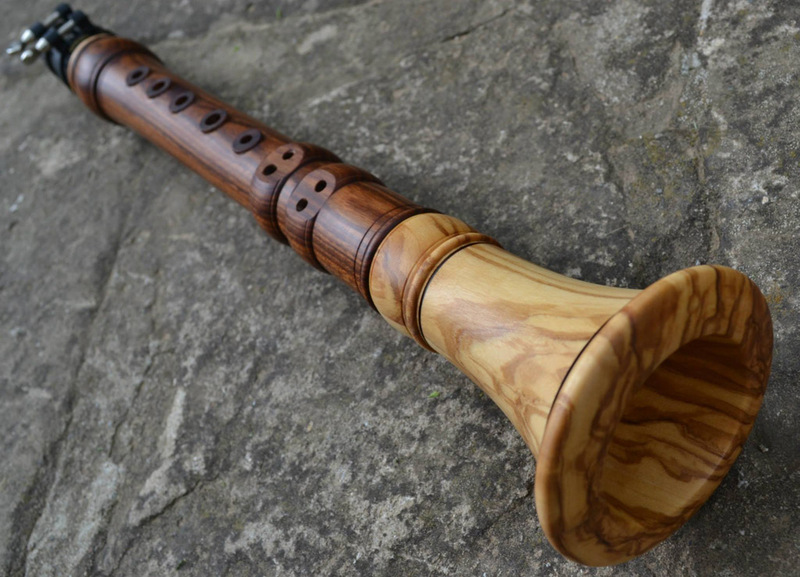 Dynamic scale of this instrument (in contrast to cape-reed shawms) is excellent, so the Chalumeau can be used in vocal parts, as well as for solo play, where it can dominate easily. 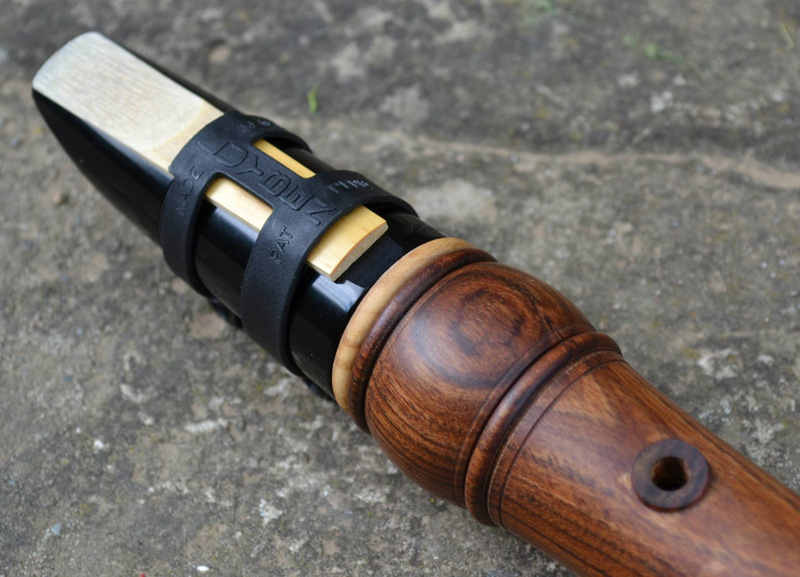 Prices don't include mouthpiece (mouthpiece with ligature according to your wish).